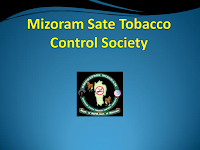 Aizawl, Aug 20 : The Mizoram government today approved a proposal of the state taxation department to increase the rate of tax on tobacco products from 20 per cent to 30 per cent, an official statement said. The hike was meant to work as a deterrent for smokers and users of other tobacco products, it said. A meeting of the state cabinet, chaired by Chief Minister Lal Thanhawla decided to regularise a number of teachers working in the Higher Secondary Schools, the statement said adding the number of teachers to be regularised was yet to be determined. 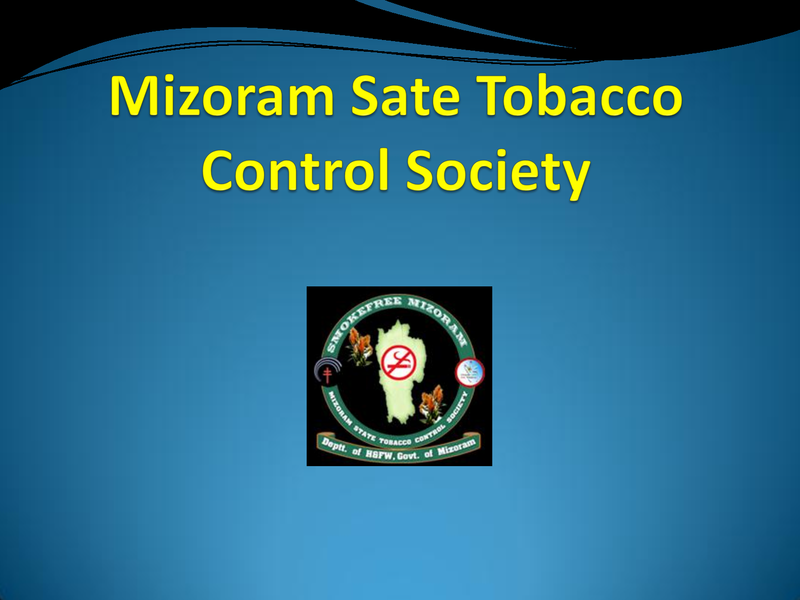 The cabinet also approved the draft Mizoram Right to Public Service Rules, 2015 to be laid in the next session of the state legislature.